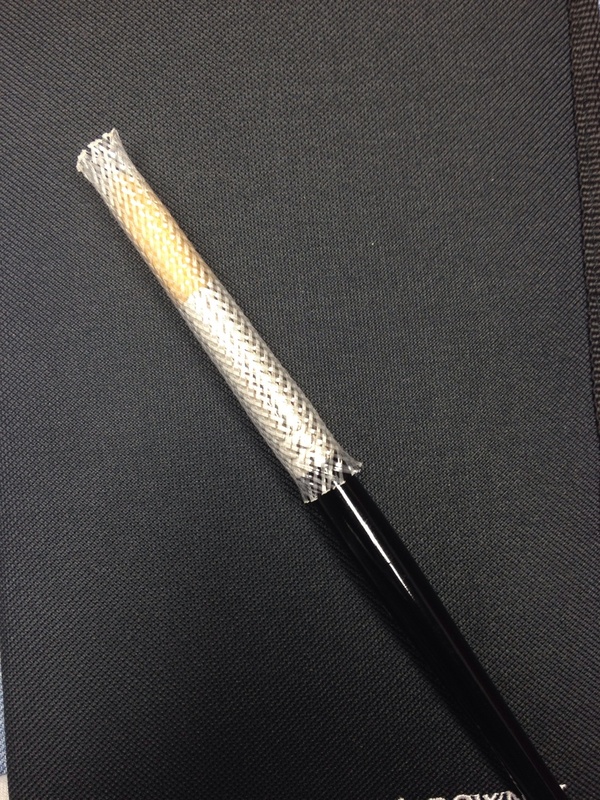 When I buy new brushes and they come with a plastic tube covering the tip, I try to hold on to it. They come in handy to put on the brushes after washing or when traveling, to make sure they retain their shape and are protected. 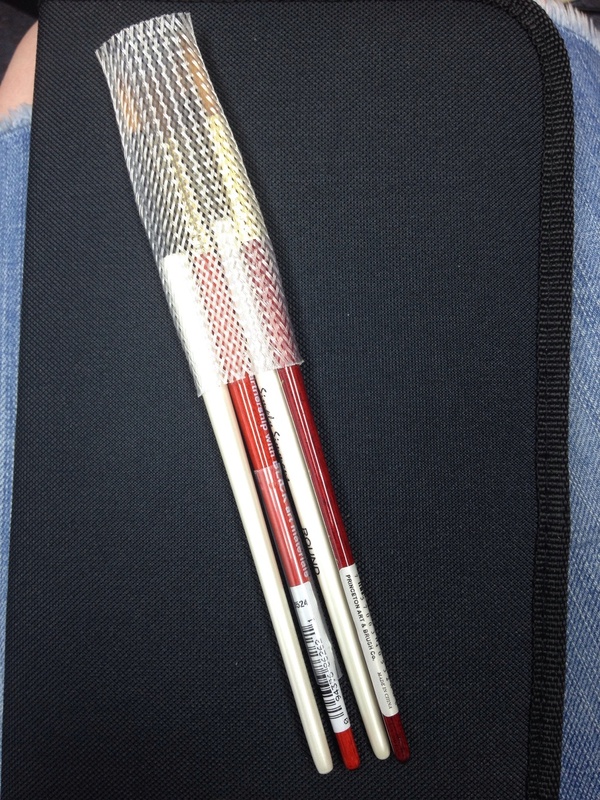 However, one of my students recently picked up some of these Brush Guards on a whim and gifted them to me. I love them!! They are intended for make-up brushes, but of course I'm using them in the studio. 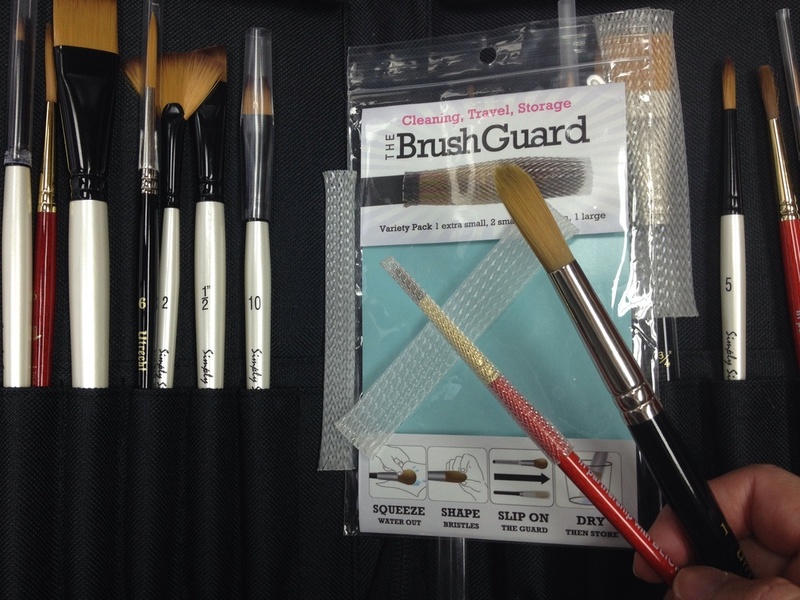 I even managed to stick 4 brushes in one large guard. I hope to pick up some more of these soon since they do a better job keeping the shape of the brushes as they can taper at the ends. 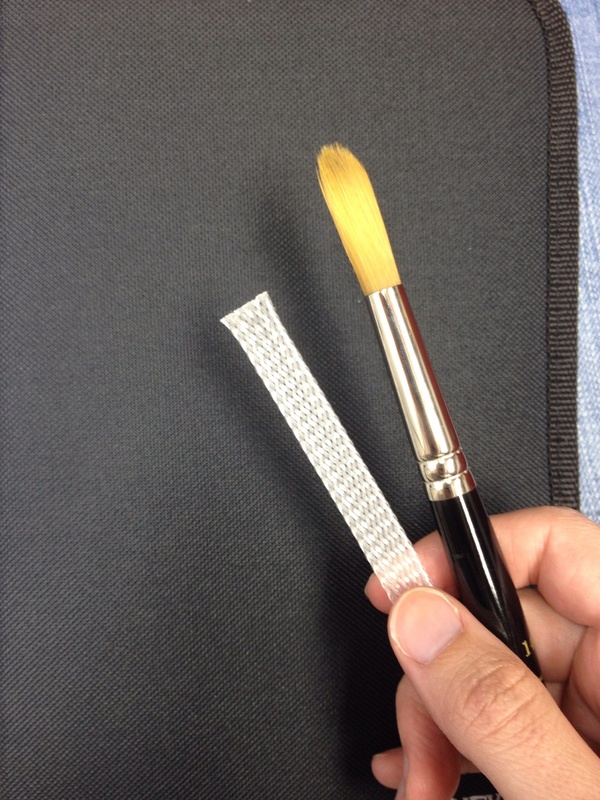 Check then out for yourself at thebrushguard.com.